Even the home of the UAW wasn’t safe from Right-to-Work legislation. With Michigan’s law taking effect last month that makes nearly half the country covered by the right-to-work umbrella. Just how it will affect unions and the car companies is still up in the air. 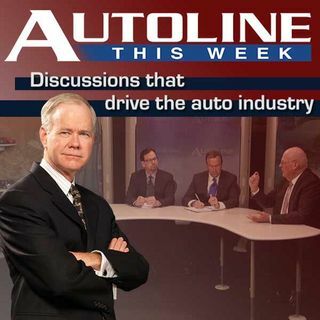 Join Autoline’s John McElroy along with his panel Kristin Dziczek from CAR, Robert Chiaravalli of Strategic Human Resources and legal expert Gary Klotz from Butzel-Long as they talk about the auto industry and the impact of ... See More right-to-work.